There are so many products I use, things I’ve discovered by trial and error and I wish someone would have just told me from the gate… so this is the first post in a series of products I would recommend to someone going through cancer treatments. These are products I used, I loved, and I depended on during my treatment. Shakeology is a nutrition supplement. 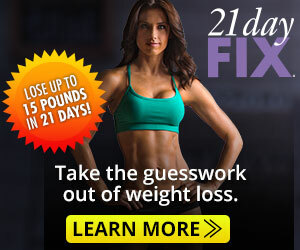 You can add it into a normal diet or use it as a meal replacement. In my opinion, it is the best on the market. It is 100% natural, no artificial ingredients or sweeteners, and it contains more than $40 of fruits and veggies in each glass. It also has over 70 super foods, including many that are associated with cancer fighting or cancer prevention (check out my board on pinterest for some of the ingredients that are thought to fight or prevent cancer and what they do!!). 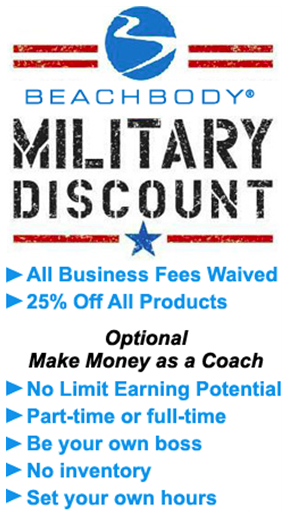 I initially ordered Shakeology to lose weight after my youngest son was born. When I found out I had cancer and started chemotherapy, I decided to keep drinking it as a nutrition supplement. There are so many days that you just don’t feel like eating and I always felt that even if I didn’t have anything else to eat that day, I would feel good knowing that I had all those fruits, veggies, vitamins, minerals and super foods already in my body. One side effect of chemotherapy is constipation. On days of my actual treatment and 2-3 days after, I didn’t drink Shakeology. I developed an aversion to everything I ate on those days. And during those 2-3 days, I could not go to the bathroom. My nurses prescribed a stool softener for me but it didn’t seem to make any difference. I soon realized that as soon as I had my shake on Day 3, I would go to the bathroom within 30 minutes. It wasn’t a fluke. It happened every time. Even my husband noticed and when I would complain about constipation, he would tell me to go drink my shake. And this makes total sense! 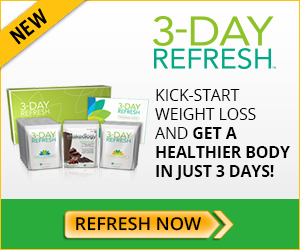 One of the things that Shakeology does is improve your digestion and regularity. Another place I noticed reduced side effects was in my hair loss. One of the ingredients in Shakeology is Maitake mushroom (more on that in another post!). It is thought by the American Cancer Society to reduce hair loss during chemo (link) and it is in Shakeology! You can read more about my hair loss journey here or watch my YouTube video here but to sum it up – I didn’t lose all my hair! Over the course of 6 months, I only lost about 1/3 and kept enough that I never had to shave my head. And the rate it has come back in has been phenomenal. I’m not going to lie. My hair has always grown fairly fast, but since starting Shakeology, it’s growing at about twice it’s normal speed – almost an inch each month. And that’s not just my opinion. I’ve brought this up numerous times and my fellow Shakeology drinkers agree – it significantly speeds hair growth and improves the health of your hair. I experienced very little nausea. I was given a nausea medicine via IV prior to starting each treatment. But I was also sent home with additional nausea medicine that I never had to take. And I think Shakeology might be part of the reason for that. The Maitake Mushroom among other ingredients is thought by the American Cancer Soceity to reduce the side effects of chemo, including nausea. And guess what. 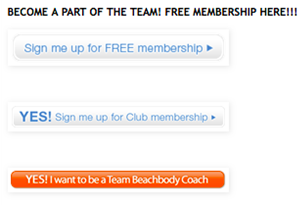 Yep, that’s right, it’s in Shakeology. Finally, there’s the energy factor. 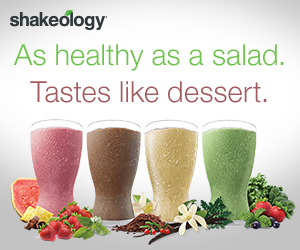 Shakeology fuels your body with the food you need and the difference it makes in your energy level is amazing. I felt tired for 2-3 days post treatment but once I was back on my shake, my energy shot back up. I literally had more energy during my treatments than I had had for the four years prior. And I still had a newborn baby waking up several times a night! This product literally helped me so much, I wanted to share it with everyone I knew. I signed up to be a health and fitness coach through the company who produces the product so I that could continue to share it with my friends and family as well as other people who are going through cancer treatment. It’s a product that I fully believe in and have been drinking daily for a year and a half. And the way it makes me feel is so amazing, I will continue drinking it for the rest of my life. *Just as a disclaimer – Drinking Shakeology did not cure my cancer. 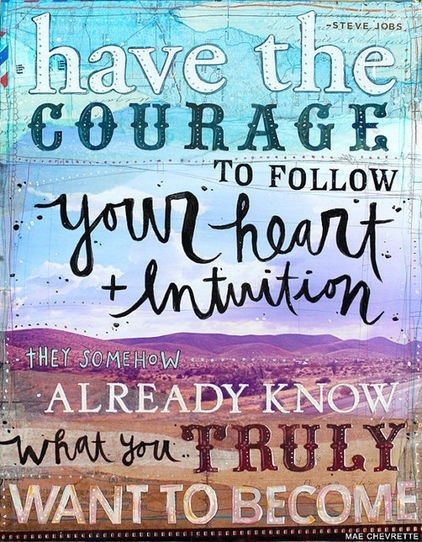 I believe that was caused by completing my treatment plan and through the power of prayer. But I do believe that Shakeology lessened the side effects of chemo because mine were significantly less than anyone else I know. I also believe that changing your diet will decrease the chance of cancer returning in the future. I AM NOT A DOCTOR. I am just an ordinary person, sharing my personal experience. You will have to decide what is best for your future. 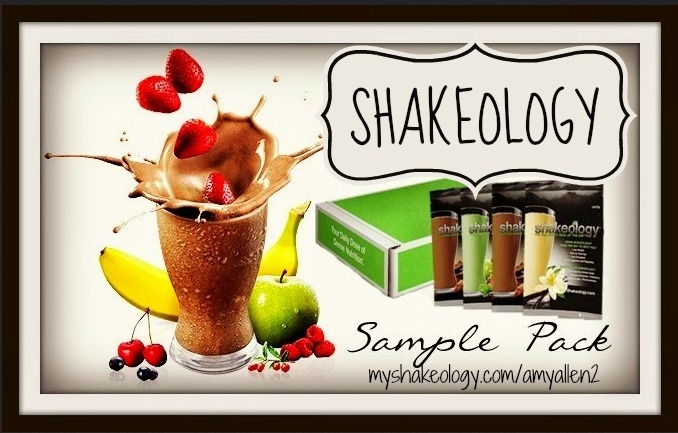 Read more about Shakeology here!